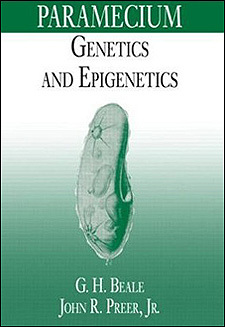 Paramecium: Genetics and Epigenetics, by Geoffrey Beale, John R. Preer, Jr.
As a eukaryotic model, Paramecium is well suited for genetic analysis. Paramecium explores how to use this protozoan as a basis for studying complex cells. Paramecium examines the assorted mating types of the genus and how these mating types are determined.